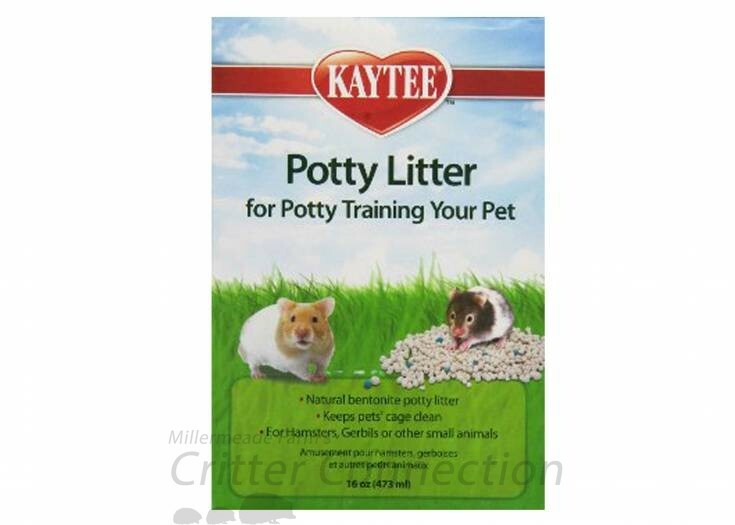 Many of our customers have had great success using this Potty Litter! Remember to spot clean the litter on a daily basis and completely change the litter every 7-10 days. 16 oz. 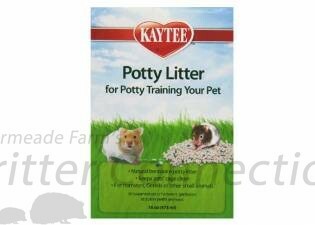 box with convenient, resealable, easy pour bag.